Quite possibly the only software you will ever need! 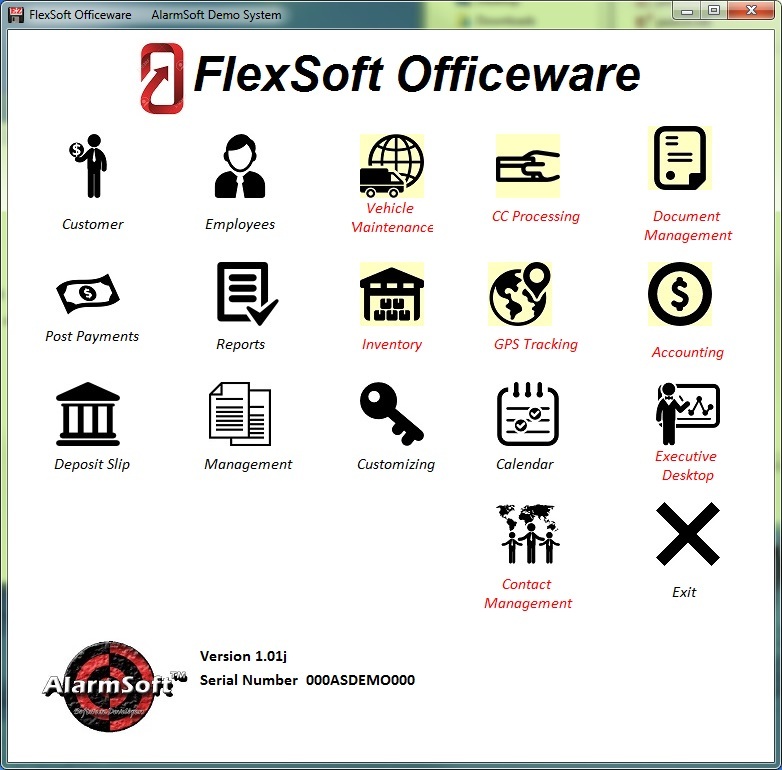 FlexSoft is a configurable, integrated suite of office applications which can support the operations of almost any business with its broad range of available modules. — and much, much more! Ask us, and tell us what you need. One Point of Contact keeps the whole staff on the same page!